The Mercedes Vito is having a boost to its attractiveness with new engines being added including a new four-cylinder diesel unit producing lots of torque. The new engine has lower consumption levels and emissions and optimises the levels of vibration and noise to create a more comfortable cabin. 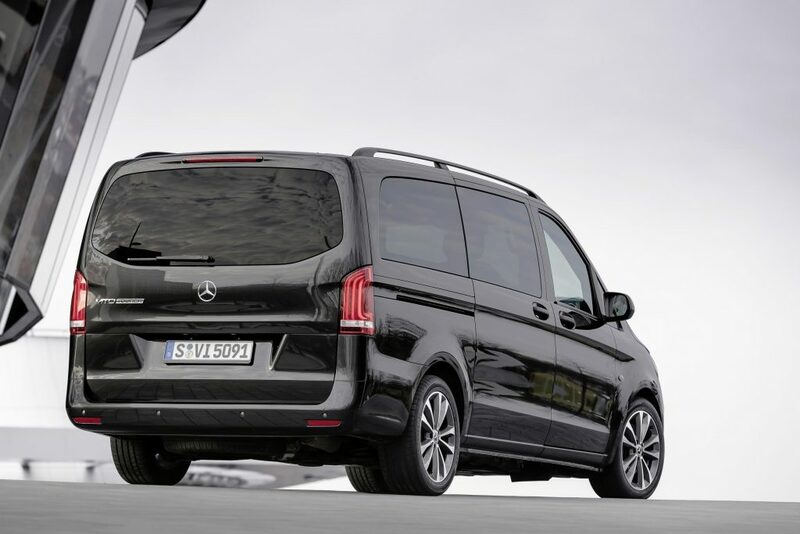 The popular Mercedes Vito is having its line-up extended with new engines and new connectivity abilities along with other new kit. The refreshed Vito goes on sale this month and there’s also more connectivity – which is an increasingly attractive feature for van buyers today and the Mercedes PRO connect ecostystem will be available in all variants from the summer. The comms module has a SIM card permanently installed to help with fleet management solutions and connectivity. Fleet owners can also communicate with their entire Mercedes Vito fleet using the system and gives them more effective control and it can also help reduce some of the burden that is placed on drivers today. There are four extra exterior colour schemes to choose from and the option of 17, 18 and 19-inch alloy wheels. Mercedes is also adding high beam assist for the headlights and a new sliding system for the seats. The Vito also has the firm’s emergency call system should the van be involved in an accident and there’s also a breakdown management function included. The emergency call system will begin operating once the crash sensors register that the vehicle has been involved in an accident and will contact the emergency services automatically. Alternatively, the driver can press an emergency call button in the overhead control panel which will then connect with the Mercedes’ emergency call centre for a voice call to take place. Since its launch in 1995, the Mercedes Vito has been a popular choice in the mid-size van segment and Mercedes has sold around 450,000 units. The latest model was introduced in late 2014, and around 70% of the vans are used in fleets. The new engine is available from this year and it produces 136 HP and has torque of 330 Nm. For those interested in the refreshed model, the Vito Tourer will be available with the firm’s automatic transmission for the first time, which has nine gears, two more than the previous version. 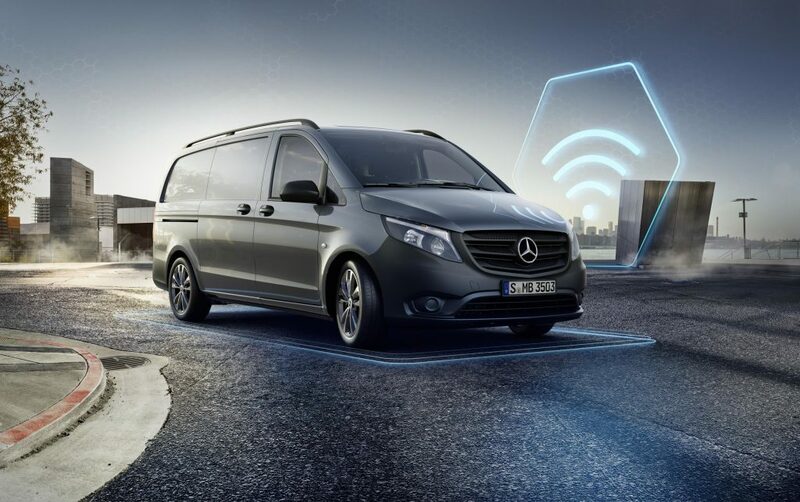 Other features for the excellent Mercedes Vito include attention assist as well as crosswind assist to help deal with the effects of gusts of wind and there is also tyre pressure monitoring. Options include active packing assist, and collision prevention assistant.